How Mini-Golf Played A Big Role In Desegregating Public Rec Spaces Washington, D.C., is home to one of the oldest continuously running mini-golf courses in the U.S. The sport became popular in the early 1900s, when there were more than 25,000 courses nationwide. 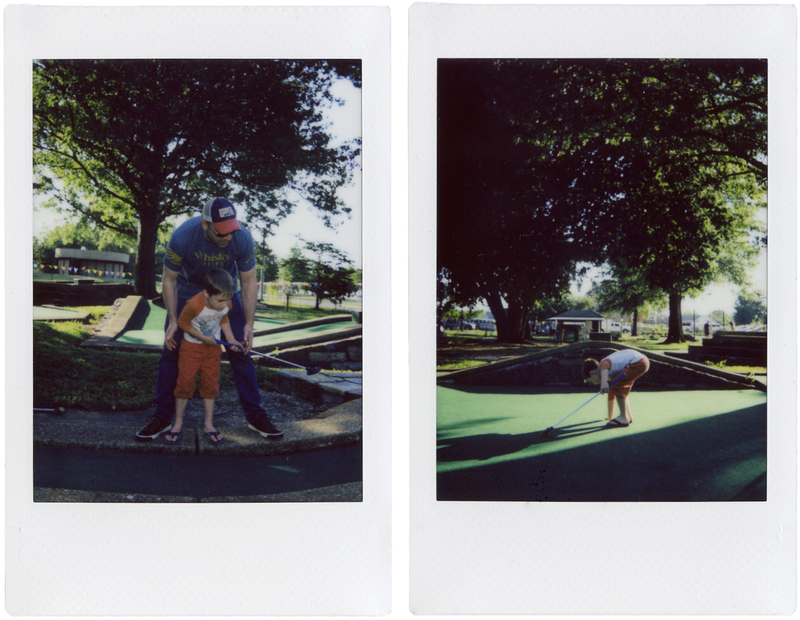 Jessica Jones spends her Friday evening mini-golfing at East Potomac Park Mini Golf. 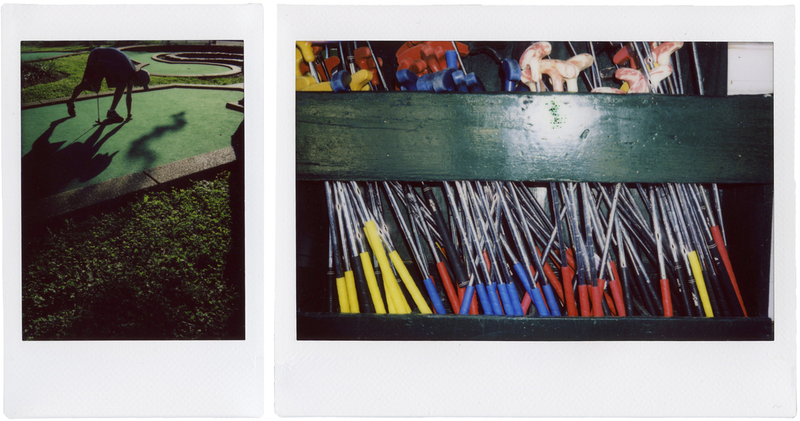 Miniature golf is golf's younger, tackier friend. Popularized in the 1920s by a Tennessee resort owner, the sport is now thought of — if it's thought of at all — as a quaint vacation activity or a reliable idea for a kid's birthday party. But during the Great Depression, miniature golf was wildly popular across the country, including in Washington, D.C. In 1928 there were only a handful of courses in the U.S. Two years later, there were more than 25,000 nationwide, and upwards of 30 in the nation's capital alone. The course has been renovated twice since its opening and still retains some of its original layouts and features including a stone well. "American sportdom has known no such epidemic," a Washington Post article from Aug. 31, 1930, gushed. "Even the bicycle craze, of the old days, pales into insignificance beside the popularity accorded Lilliputian golf." 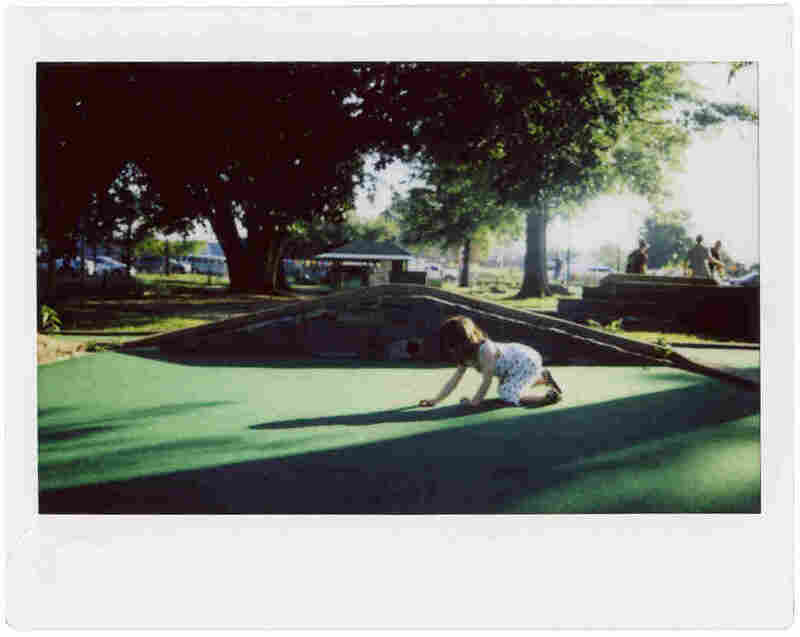 Built in the 1930's, East Potomac Park Mini Golf is one of the oldest continuously running mini-golf courses in the U.S. In Washington, D.C., people built mini-golf courses on rooftops, in vacant lots, and, eventually, on government land. 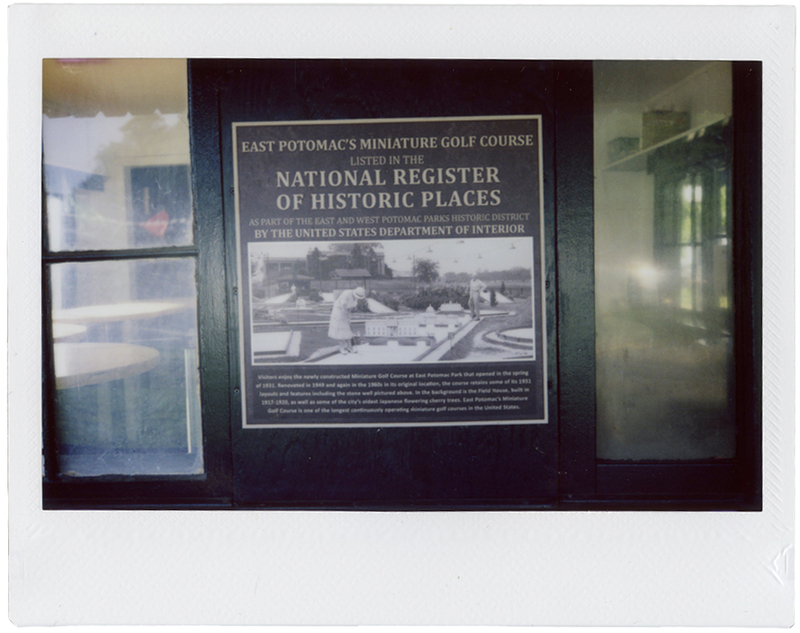 An 18-hole mini golf course on the federally-managed East Potomac Park opened on May 9, 1931. It featured long, leisurely fairways, stone barriers, and a few flourishes, including miniature reconstructions of the White House, Capitol Building and Mt. Vernon. Lou Lieto and son, Luca. When it was first built, the course included miniature reconstructions of the White House, Capitol Building and Mt. Vernon. The course's opening was met by joy from the mini-golf crazed locals, and consternation from public officials. "I very much regret that the miniature golf course has become a public nuisance," public parks director Ulysses S. Grant III wrote in an Aug. 7, 1931 letter to the course's concessionaire. "It may be necessary to ask you to close it entirely." Monica Dacosta and Ronald Strawder enjoy their Friday evening mini-golfing. 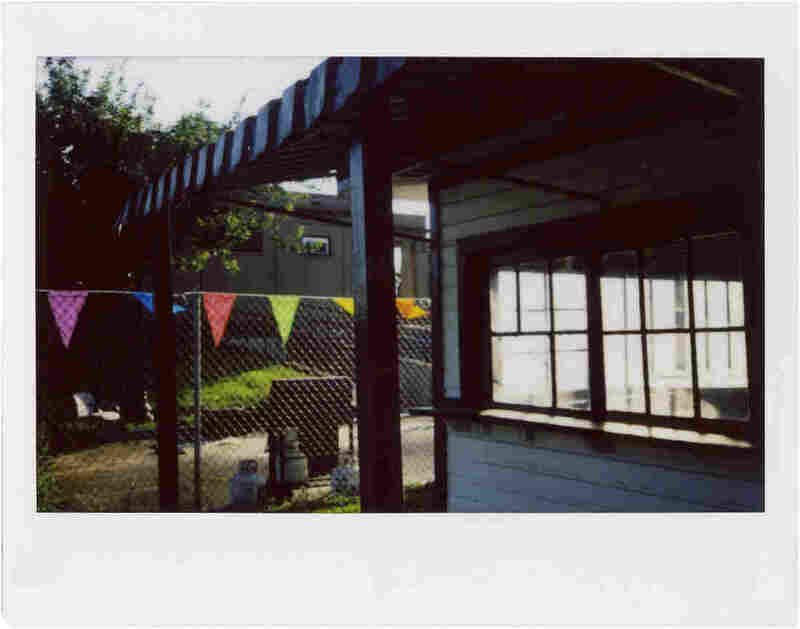 Within just a few weeks of the mini-golf course's opening, Grant had received word from detectives with the D.C. police that men and women associated with "professional gambling, selling liquor, etc." had been spotted hanging around it. Grant didn't shut the course down in the end, but he did make the concessionaire close it by 11:30 p.m. each night. Left to right: Greg Mutsch, Ryan Vinhal and Paxton Bergin attempt to retrieve a golf ball that was stuck inside one of the courses tunnel. Ten years later, the course found itself in the middle of another controversy, this time over desegregation. 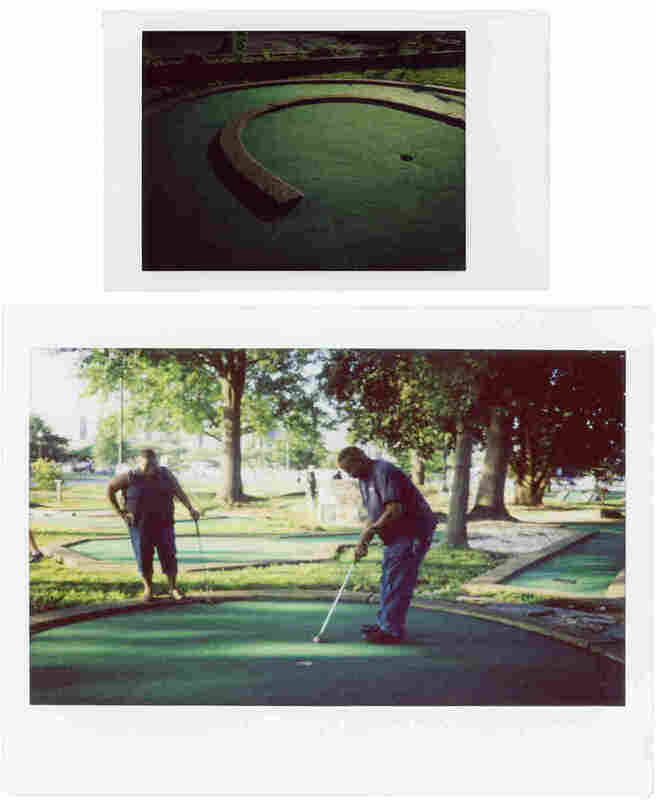 The National Park Service managed many of Washington's public recreation facilities, including the mini-golf course, and they were all segregated. But in the summer of 1941, a group of black men came to play golf at the whites-only East Potomac Park. White people verbally harassed them in protest, according to Patti Kuhn Babin, a National Park Service historian who is conducting a study on the NPS golf courses in D.C. But, she said, their efforts to keep the course segregated failed. Interior Department Secretary Harold Ickes opened the courses to everyone the following day, a move which Babin called the first step in desegregating all public recreation areas in the city. Eve Trujillo retrieves a golf ball. It was her first mini-golf outing. 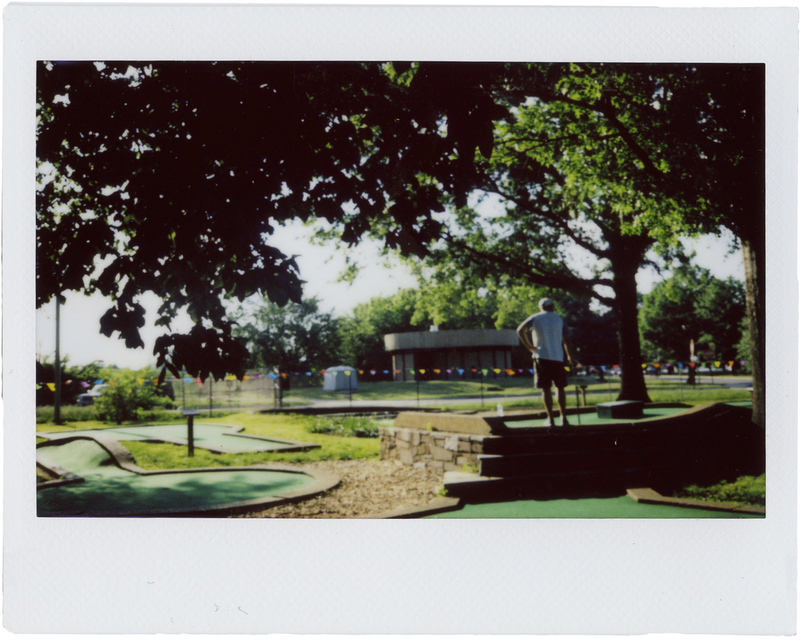 Miniature golf remained relatively popular through World War II, in part because it was inexpensive. In 1948, a round of miniature golf in Washington cost 35 cents. A wave of new suburban courses sprouted up during another "boomlet" in the 1950s and early 1960s. Few remain today. Out of the 30 or so courses that once existed in Washington, East Potomac Park Mini Golf is the only one left. It's now considered one of the oldest continuously running mini-golf courses in the country (the oldest, depending on who you ask) and is on the National Register for Historic Places. The course's current manager, Kim Thomas of GolfDC, dreams of adding decorations and introducing wine nights and other events geared towards millennials, but her federal contract makes it difficult. For now, the course remains remarkably similar to how it looked back in 1931. The miniature White House and Capitol Building decorations are long gone, but the original 18 holes remain, vestiges of a bygone recreational craze.